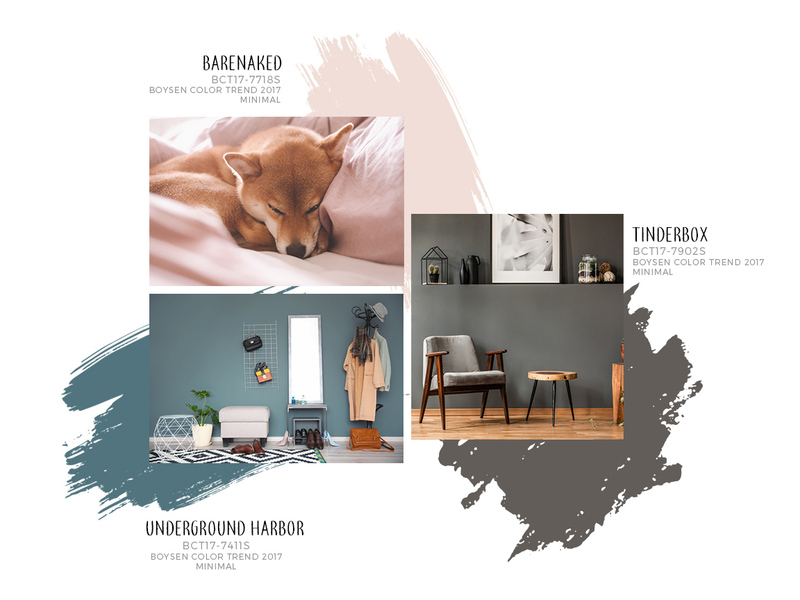 Home makeovers don’t have to be costly that’s why we’re giving you three tips that pass the millennial home makeover litmus test. It’s simple, we ask: Is it IG-worthy? Useful? Affordable? This is helpful for millennials who just entered the workforce and started living on their own because let’s face it, some of us may have refined interior design tastes but most of us have a low credit score. 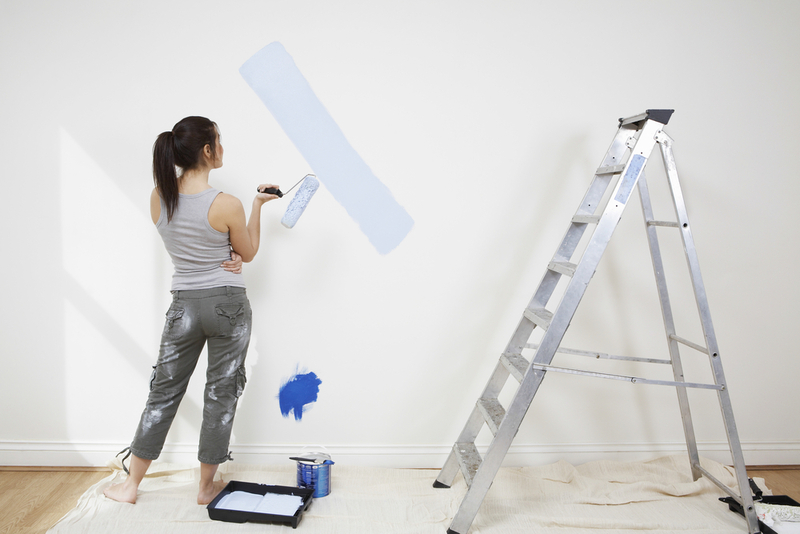 Nothing says a complete makeover than repainting your walls. We’ve emphasized in this blog how wall paint can dramatically change the mood and look of your space without having to buy new fancy furniture. Just remember to choose a color that suits your taste and can stand the test of time. If you’re on a tighter budget, you can just opt to repaint your doors or window casings to get the newly-renovated look. Check out this article on the 60-30-10 rule of interior designers, so you can start your DIY painting like a pro. 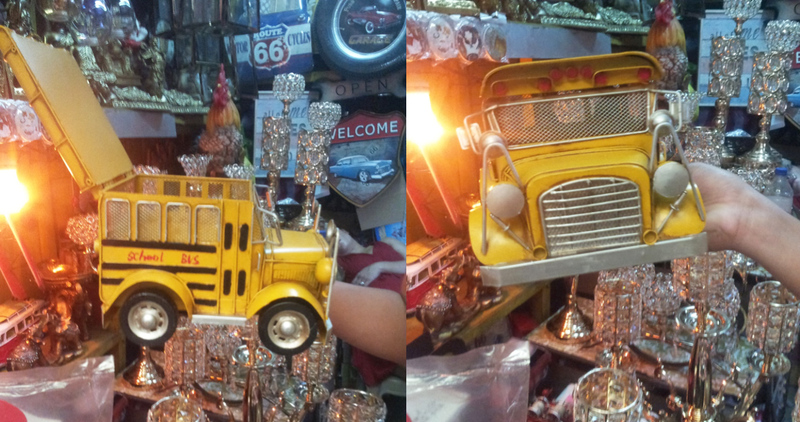 If you want affordable pieces to add to your home, you should visit Dapitan Arcade. I found four functional-yet-pretty items that can be displayed and used at the same time. Say goodbye to clutter with these faux leather organizers that are easy on the eyes and useful. They cost P120-P500 depending on the size. Preserve your mementos with this cool photo board (P250). Get your money’s worth with vintage collection like this car model. It’s unique and beautiful but it is also a storage in disguise. 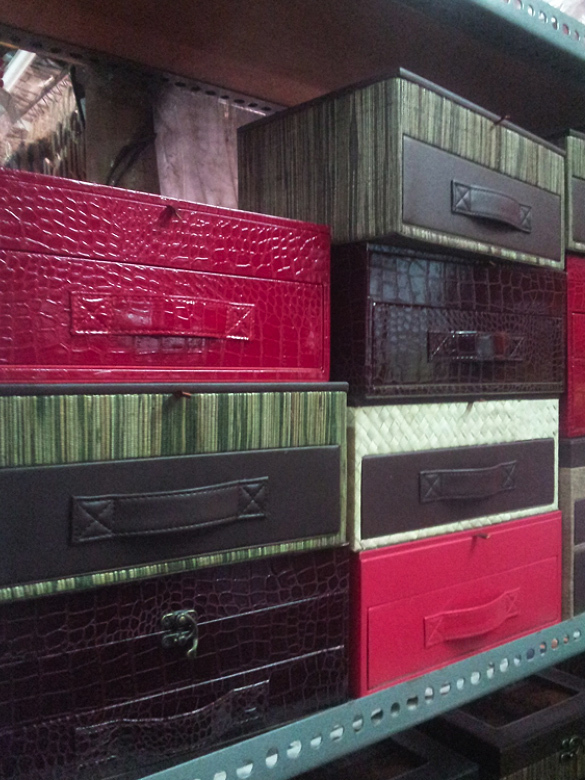 Vintage collections cost P500- P1800 depending on the design and size. 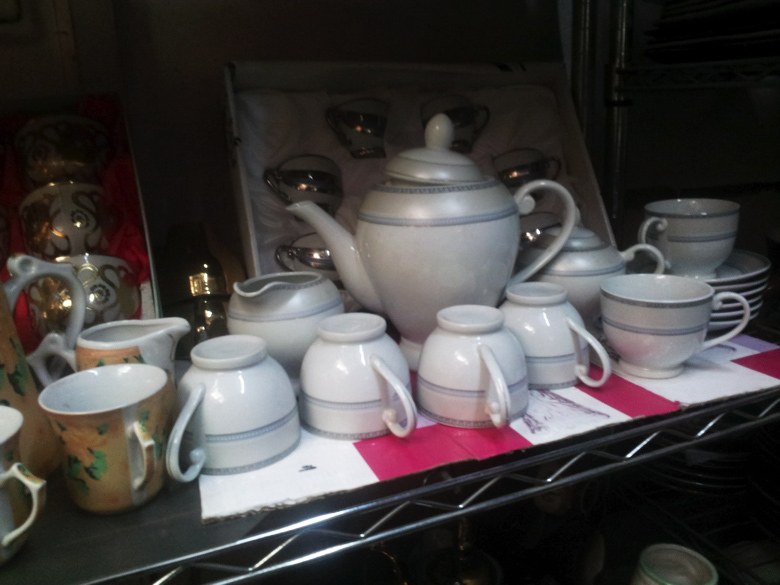 Who says tea sets belong in kitchen cabinets? 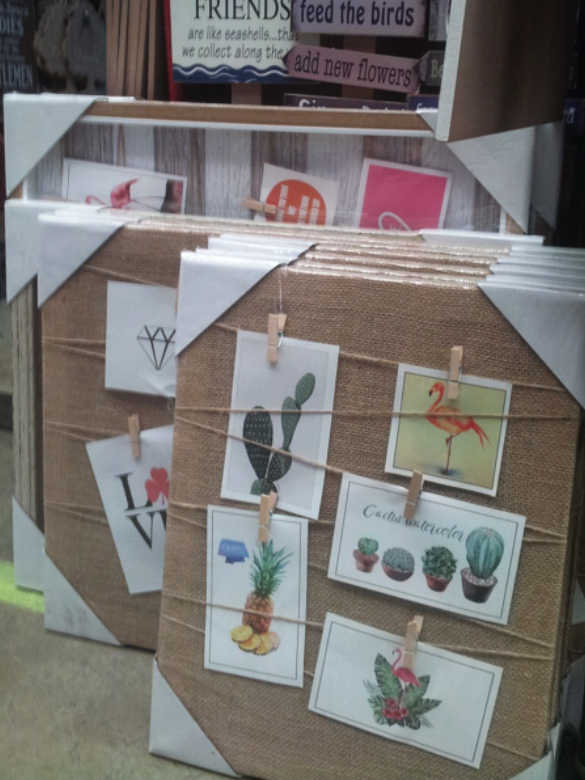 Use them as accent pieces or even as centerpieces on your coffee table. A teacup or a saucer costs P50-P200 each, while a teapot is P200-P1, 000. Shop smart! 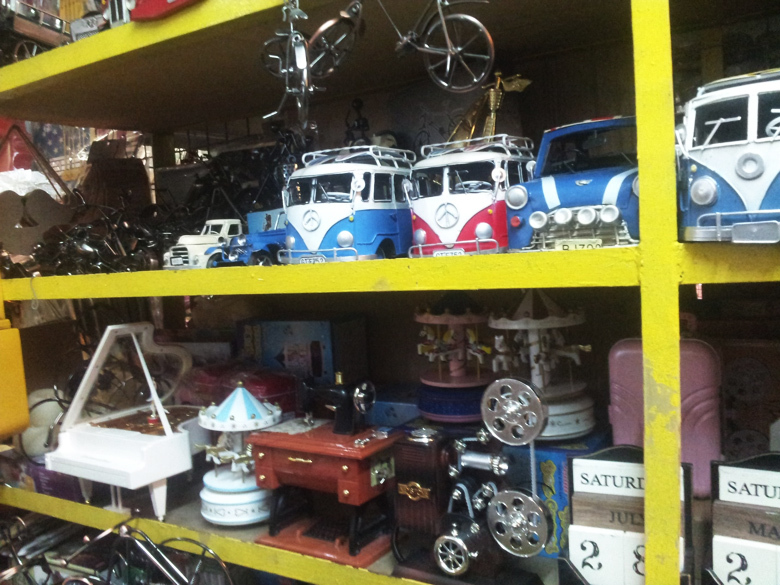 Roam around, compare the prices of the items and ask storekeepers if you can have a discount. What makes a house a home is a personal touch like a unique wall art. Art is very subjective and it’s up to you what you’d call art. Support local budding artists and buy their artworks. It’s worth your money as it gives your abode a distinct character and sets your home apart from other houses with mass-produced furnishings. 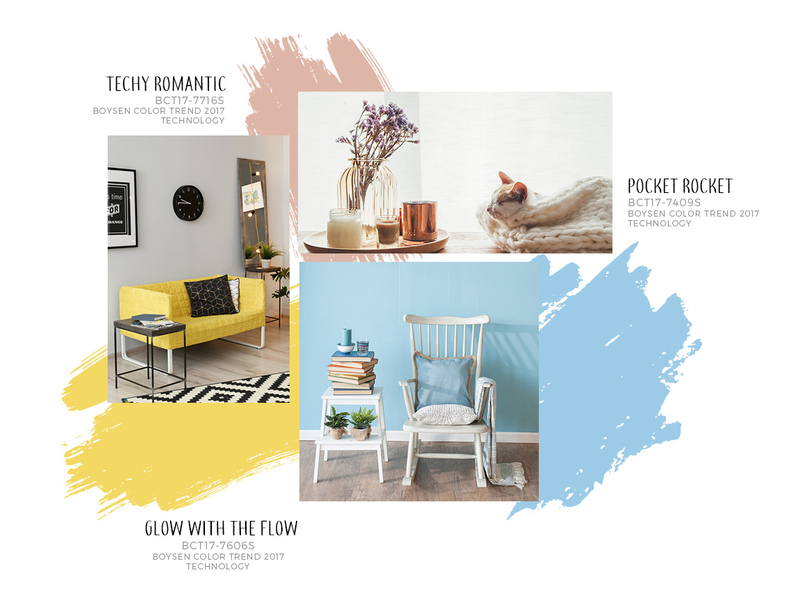 Now go forth, experiment with colors and decorations, and revamp your home even on a tight budget. 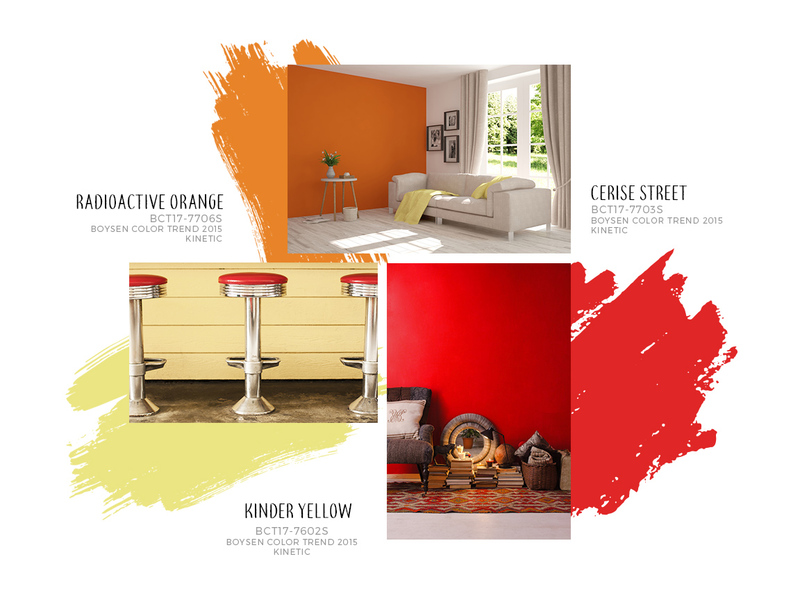 Take the first step –visit the color trend website, or go to Mix and Match Station near you, pick the color that you like and repaint your walls.